Do you want to personalize your Chevy Equinox? A great way to do so is by including Equinox featured packages, available for an added cost. These packages include everything from styling to technology features. To learn more about these options, plus package cost, take a look at the following information. 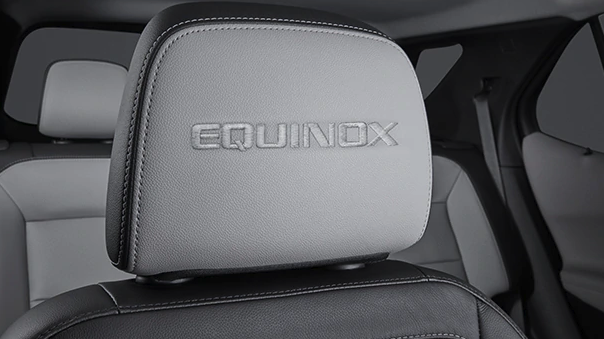 For more details on available 2019 Chevy Equinox trim packages, click here. 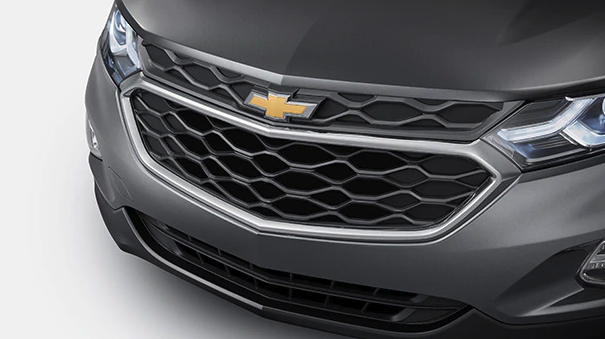 You can also check out current Equinox lease deals available at our Chevy dealership near Crown Point, IN. Priced at $685, the LS Convenience Package upgrades your Chevy Equinox LS with a few comfortable features. Include the Floor Liner Package, priced at $295, to protect your vehicle from the elements. It includes front and second row all-weather floor liners, as well as an integrated cargo liner. 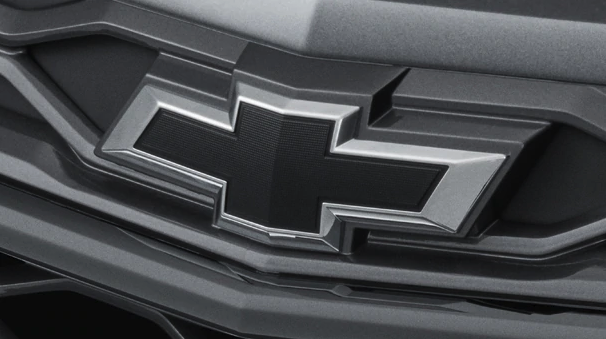 The Chrome Package includes styling details on the exterior of your Chevy Equinox, all for just $795. An edgier styling package, the Blackout Package, priced at $645, adds a veil of mystique to your daily drive. This package includes premium carpeted floor mats and embroidered front row headrests, all for $285. Another option to prevent damage to the inside of your car is the Interior Protection Package. 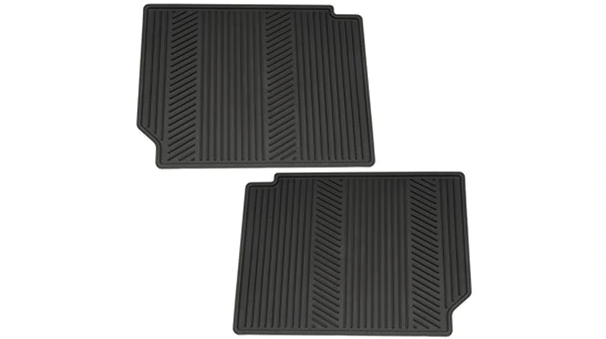 Priced at $200, this includes all-weather floor mats and all-weather cargo mat. 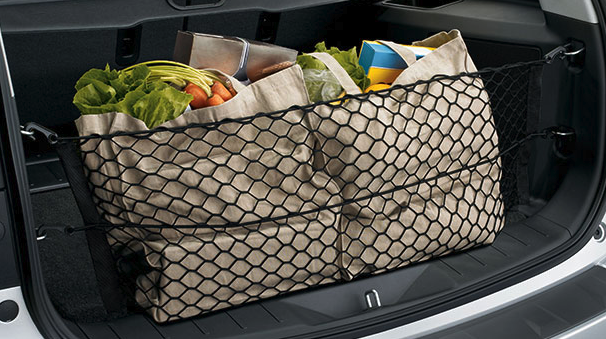 Spruce up the cargo area with the Cargo Package. Priced at $185, it includes a retractable cargo shade and vertical cargo net. 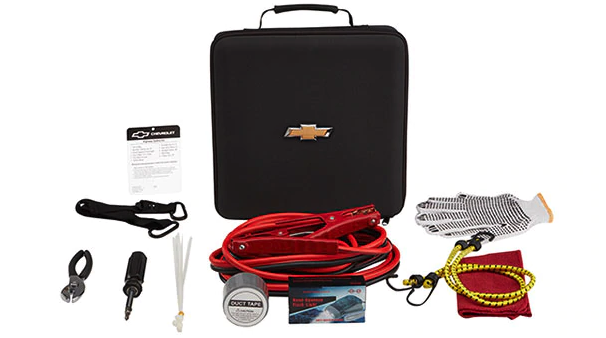 Stay safe out on the road with the help of the Roadside Safety Package, priced at $130. It includes a first aid kit and highway safety kit. Take the Chevy Equinox for a spin by scheduling a test drive at our Chevy dealership near Crown Point, IN, today! For more information, contact the Mike Anderson Chevrolet of Merrillville team by sending a message or calling (219) 947-4151.